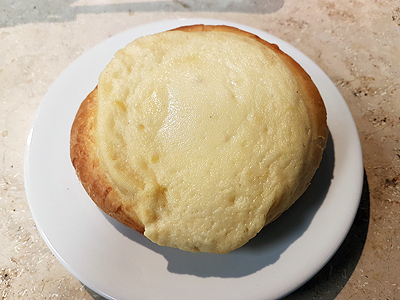 March 15, 2018 – tulen loobin su katusele kive! 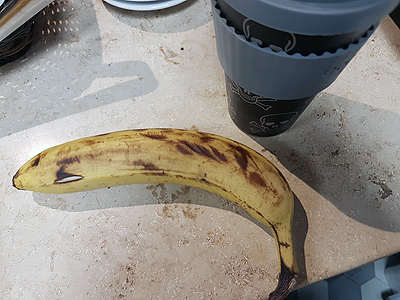 A banana and some coffee. 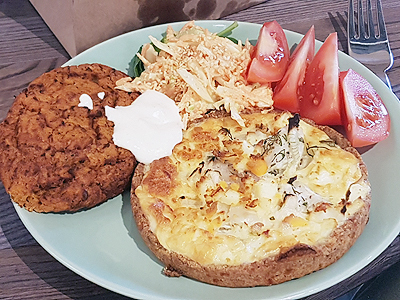 A carrot cutlet, cod tartlet and some salad. 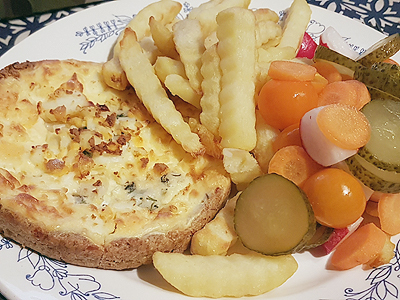 Another cod tartlet, some French fries and salad.